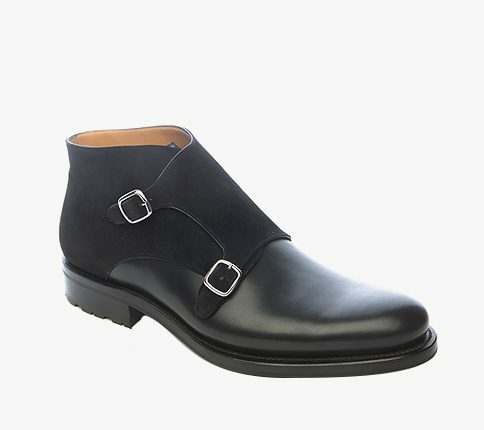 Our original Bristol last monk strap in black Italian calf leather. 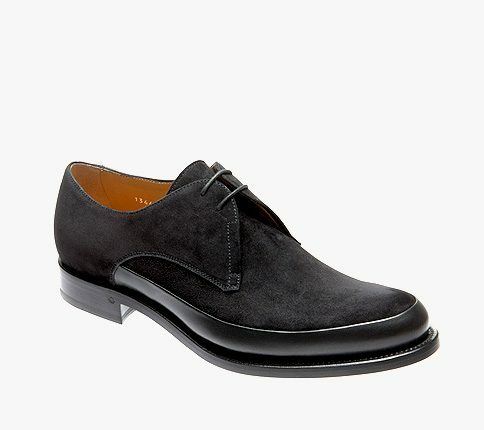 This shoe has been our staple, unchanged in shape since we launched O’Keeffe. The monk strap was supposedly derived from a Monks work shoe in lieu of their traditional sandals. It is believed that variations on a buckle strap shoe goes back to the middle ages. Ours only go back to 2011, but we hope it is a good enough nod to those hard working monks. ©2019 O’Keeffe. All rights reserved.